What kind of party are you looking to organise? Are you looking for a venue for a staff party, a Christmas party, a product launch event or a birthday party? 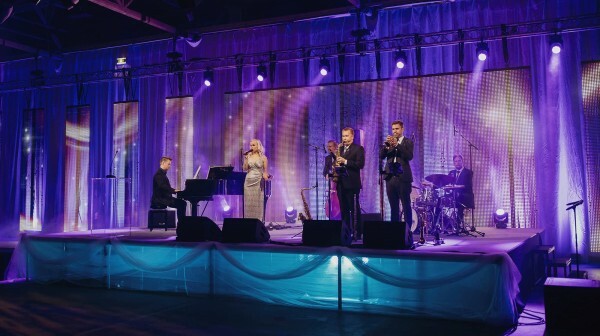 Turku Fair Center facilities can be adjusted and adapted to suit your celebration perfectly. 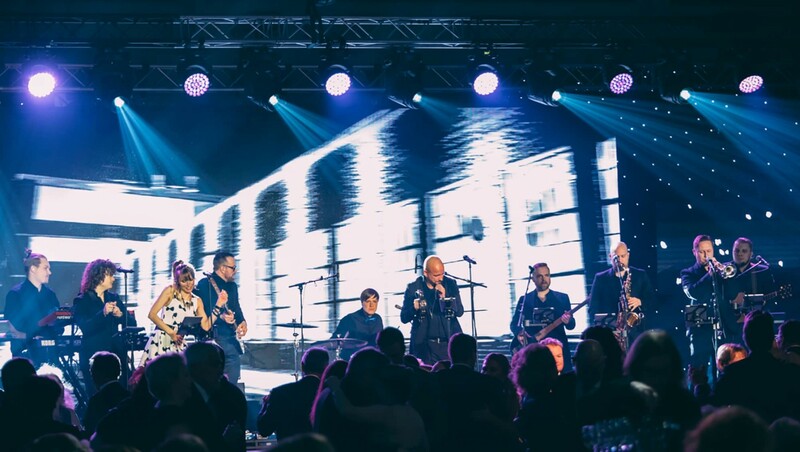 Our facilities have hosted small and medium-size celebrations, as well as evening parties and Christmas parties for 5,700 people. Our modern and up-to-date kitchen enables us to offer table service for up to 1,000 party guests. 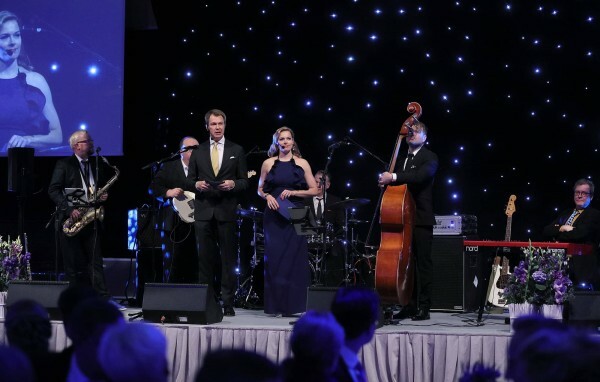 The facilities and their acoustics are also an excellent fit for events such as concerts. Since our facilities can be adapted, every event is planned as a unique package. You can commission us to plan the whole event for you. We will prepare the facilities, acoustics and catering based on your needs. Tell us about your celebration and we will make you an offer! Our diverse range of party venues can host many kinds of events. 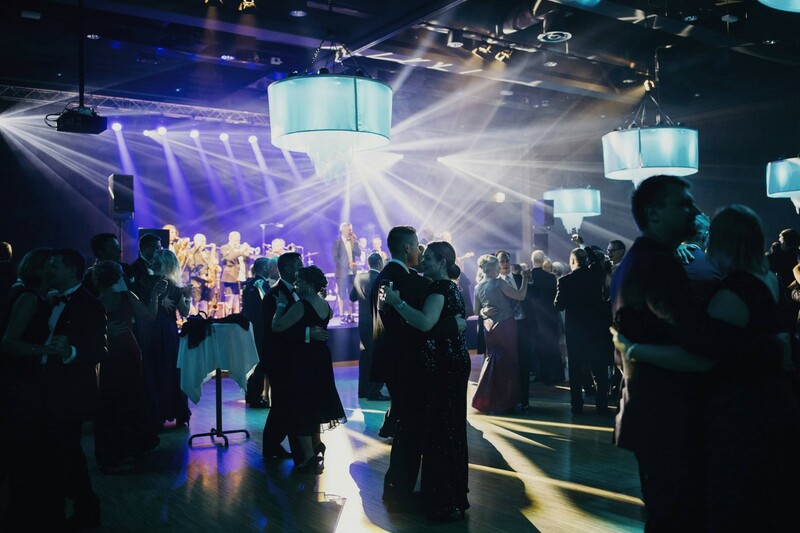 As an all-inclusive venue, the Turku Fair Center will make organising your party easy for you. Get to know our facilities and contact us to let us know what kind of party venue you require. During events, the entrance hall can be used for purposes such as small-scale exhibitions or coffee service. Contact us to book a tour of our facilities! !